Finding ways to relieve stress is helpful, especially if you have been feeling anxious, stressed or depressed. The longer you remain in a stressed and negative state, the harder it is to pick up afterwards. Methods that you can use to release anxiety and stress includes using various tools such as meditation, affirmations and using healing crystals. Life has been quite difficult in recent years, with both the problems in the financial system and a large number of natural disasters happening around the world. Even if you are not personally involved, hearing about these things often makes you feel anxious and sends everyone's stress levels up. When you feel anxious, it is important to make an attempt to lift your state of mind as soon as possible. Define Stress... So What Is Stress? Meaning of Stress: various words may also be used to describe this state. Anxiety, tension, anger, depression, irritability and even guilt and sadness, but what is stress? Stress is a word used to describe the way you feel, when you 'no longer feel normal'. The words you use to label your feelings are describing negative emotions. These emotions create a disturbance in the energetic field of the body. You learned the way you handle life from the time you were a child, and this includes many of the ways of you act and feel. Many of the things that cause you stress now, are caused by your way of thinking and have been created over years and years. Many of these learned attitudes are habitual, and may have started when you were just a baby. Stress can affect your overall health, and a number of health issues are related to uncontrolled stress. You may use various ways to relieve stress, but you often seem to undermine your success. It is important to learn ways to manage stress as some of you may experience negative feelings every day that stress you, and these feelings are often caused by the way you think. You may want to think positively and even try hard to do so. After a while your negative state of mind, and your feelings, become 'normal' and these normal (negative) feelings are labeled as stress. Medical professionals say that some types of stress are part of what you use to motivate you to do things. Unfortunately stress affects your body and when it gets out of control it means you are no longer dealing with your life effectively. This may cause health issues if its left untreated. 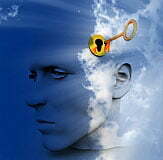 When negative thoughts flow through to the body, they may turn into health problems. The signs of stress include heart disease, high blood pressure and severe tension. This chronic tension can cause muscular pain and heaviness in the body. More than anything you just don't feel happy, and want very much to feel the good sort of 'normal' again. This means it is time for a change! Time to use new ways to relieve stress. There have been quite a few books written about the idea of using affirmations. 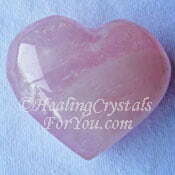 I strongly believe in the effectiveness of affirmations, as they can help you in a variety of ways. 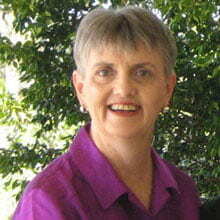 Louise Hay talks about the healing aspects and the power of positive affirmations in her book 'You Can Heal Your Life'. Recently I came across the latest way that affirmations are being utilized, in an amazing program called Mindmaster. This is a program that you install on your computer. 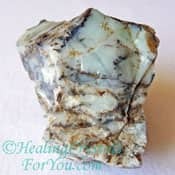 It has affirmations or positive phrases of your choice, that appear in the background as you are working and subconsciously fill your mind with positive thoughts. They have a large number of affirmations for different purposes built into the program, including one called 'stress free, be happy and release depression'. As well, you can make up your own affirmations and add them in, and use both. What a fantastic idea this is! It is just so easily managed, takes no effort on your part and you are not even conscious of it. 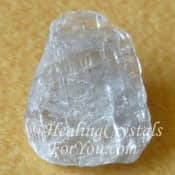 Using crystals is one of the ways to relieve stress that you can benefit from, and utilizing them for stress relief is very simple. 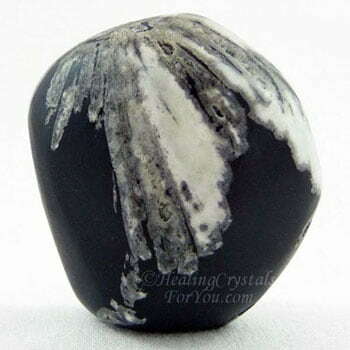 Chrysanthemum Stone shown in the image below is an example of one of the stones you may choose to use. The two best ways to use their vibration is firstly to keep them on your body and secondly to use them in meditation. 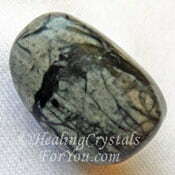 Learn easy meditation methods and hold these stones in your hand while you meditate. 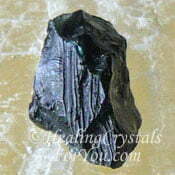 Many crystals offer excellent healing attributes and aid you to develop new gifts. 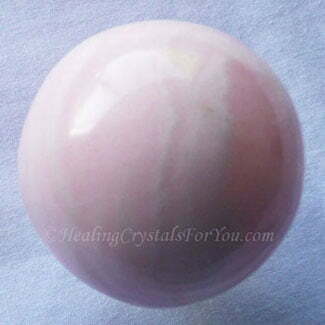 In addition they have other attributes which include aiding you to develop psychic gifts and helping to enhance your creativity, as well as new ways to relieve stress. 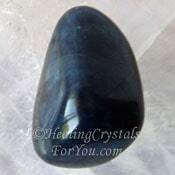 Keep a piece of one of the specific crystals for stress on your body for as long as possible each day, so that you will benefit more quickly. 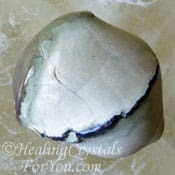 You may also benefit by placing one of these stones under your pillow while you sleep, as you will wake up feeling calmer, more relaxed and refreshed. 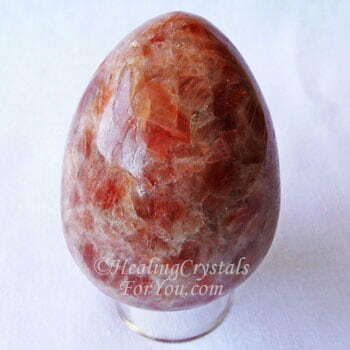 There are a number of excellent crystals that will help you to quickly lift your feelings, as well as relieve some of your depression and anxiety. 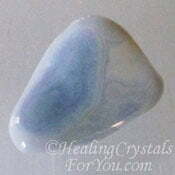 The lithium based stones work well to improve how you feel. Using them is one of ways to relieve stress that you may use to aid you, to have a more positive mind set. 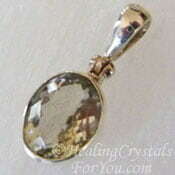 Hiddenite Crystal is the greenish yellow variety of Kunzite. 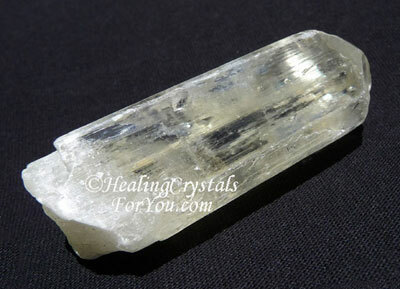 The best known of this group are Pink Kunzite and the lovely yellowish green Hiddenite pictured above, which is also known as yellow Kunzite. 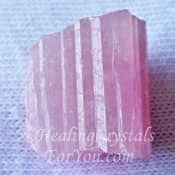 As well Pink Tourmaline, Amblygonite, Lilac Lepidolite, Lithium Quartz, Amazonite crystals and Aquamarine are particularly helpful. 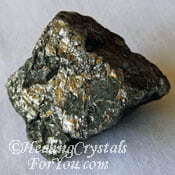 If you hold a particular crystal in your hand from the ones at the bottom of this page, this will aid the process. The process of going within is simple, yet many people attempt to make it seem more difficult than it is. Start by closing you eyes and simply allowing your thoughts to be still. New ways to relieve stress may aid you if you have been feeling anxious, stressed or depressed, and aid you to lift out of it. 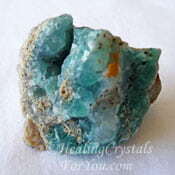 Meditation with crystals is one of the tools you can use to aid you to relieve your stress. Using any of the above ways to relieve stress will benefit you, and daily meditation is very useful to help you to relax and think more clearly. This may in itself aid you to let go of some of your stress. "How beautiful it is to do nothing, and to rest afterwards." Spanish proverb. Meditation is one of the better ways to relieve stress that you have at your disposal. It is highly beneficial to relieve anxiety and stress and you will feel more at peace after doing a meditation. While you are meditating your brain waves need to slow, as ideally their rhythm changes from the beta wave, of normal day to day activities, to the slower alpha wave. Two particular areas of the brain, the Amygdala and the Anterior Cingulate Cortex are known to be related to quieting your mind, allowing you to let go of stress and tension. Many people say they have trouble quieting their mind and stopping the mind chatter. If you are one of these people who finds it hard to stop those persistent thoughts from interrupting, using Isochronic Tones are an effective aid to help you to be able to meditate better. If you have not heard of isochronic tones before, and would like some more details, click here to go to my article on Isochronic Tones for an in-depth look at how they work. Using these tones assists you because it works by encouraging these special areas of the brain, to entrain with the new rhythms that are introduced by hearing these tones. As your mind chatter stops, you will go deeper into the meditative (alpha) state. During meditation you relax. Ways to relieve stress that use meditation may aid your health, as it may improve your blood pressure and ease tension, both related to stress. It is highly beneficial to keep crystals within your auric field, so that you receive the most benefit from their vibration. 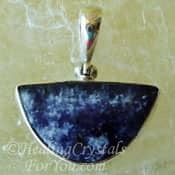 Wearing healing crystals as jewelry is one of the ways to relieve stress, as this means that their stress relief energy is available throughout the day. 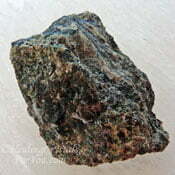 They also have a variety of other positive metaphysical properties. 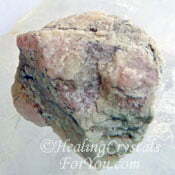 So if you wish you may like to also read the articles on the individual crystals, to see how else they may aid you. 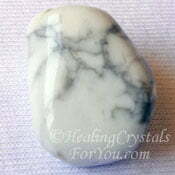 There are many stones and crystals to aid stress that have properties that will help to make you feel more positive. 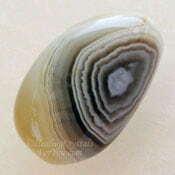 Have a look through the stones shown here, and see if there are any listed that you already have. 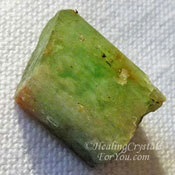 Many of these are well known crystals, and have excellent properties to help to relieve stress. 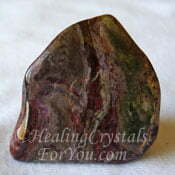 Take a look at the pictures of stones showing below as well as in other places on this page. 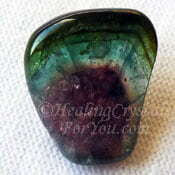 They are all helpful crystals to ease stress and help you feel calmer. While there are a number of their photos here, there are many more not pictured here.... see list below. 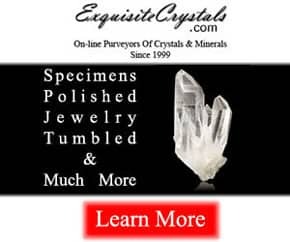 Stones A: Actinolite In Quartz, Adamite, Aegirine, Ajoite, Amber, Amegreen, Ametrine, Anatase, Angelite, Apophyllite, Aqua Aura Quartz, Aragonite Star Clusters, Auralite 23, Azurite, Ascension Stones. Stones B to D: Blue Aragonite, Bronzite, Cacoxenite In Quartz, Cavansite, Cerussite, Charoite, Chiastolite, Chrysocolla, Clinohumite, Clinozoisite, Colemanite, Creedite, Danburite, Dianite aka Siberian Blue Jade, Diopside, Dravite. Stones E to O: Elestial Quartz, Eudialyte, Fuchsite, Goshenite, Green Apatite, Green Moss Agate Heliodor Hypersthene Kinoite, Kurnakovite Labradorite, Lavender Quartz, Magnesite, Marialite, Matorolite, Medusa or Paraiba Quartz aka Gilalite in Quartz, Ocean Jasper. Stones P to Z: Papagoite, Petalite, Phosphosiderite, Pink Opal, Polychrome Jasper, Purpurite, Que Sera Crystals, Red Spinel, Rhodonite, Sardonyx, Selenite, Seriphos Green Quartz, Spurrite aka Strombolite, Star Hollandite Quartz, Staurolite aka Fairy Cross Stones, Stellerite, Sugilite, Tremolite, Tugtupite, Unakite, White Topaz, Winchite and Yellow Topaz. A lot of the crystals in the above table have had individual articles written about them.